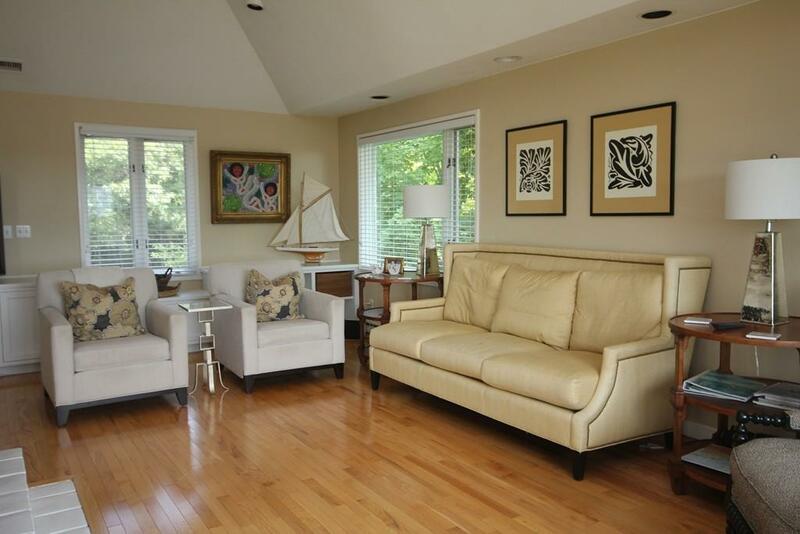 Round Hill, a private community along the shores of Buzzards Bay. 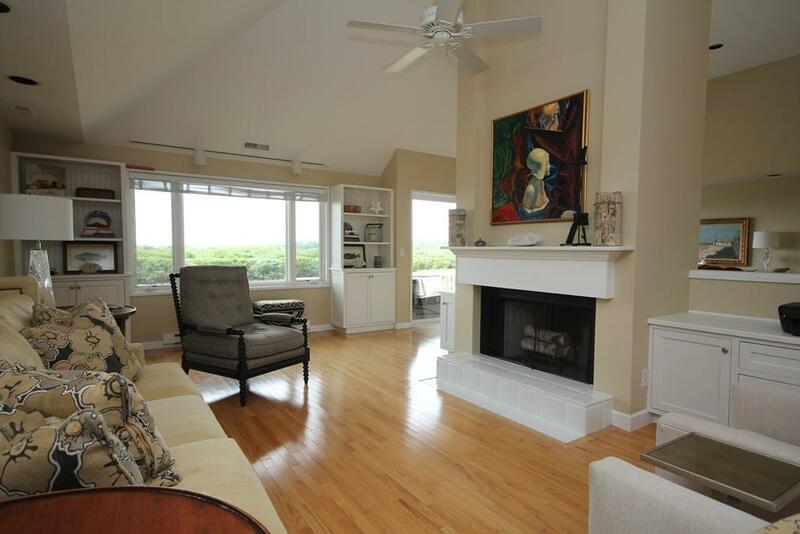 Spectacular ocean views from this pristine, year round, free standing Condominium home. 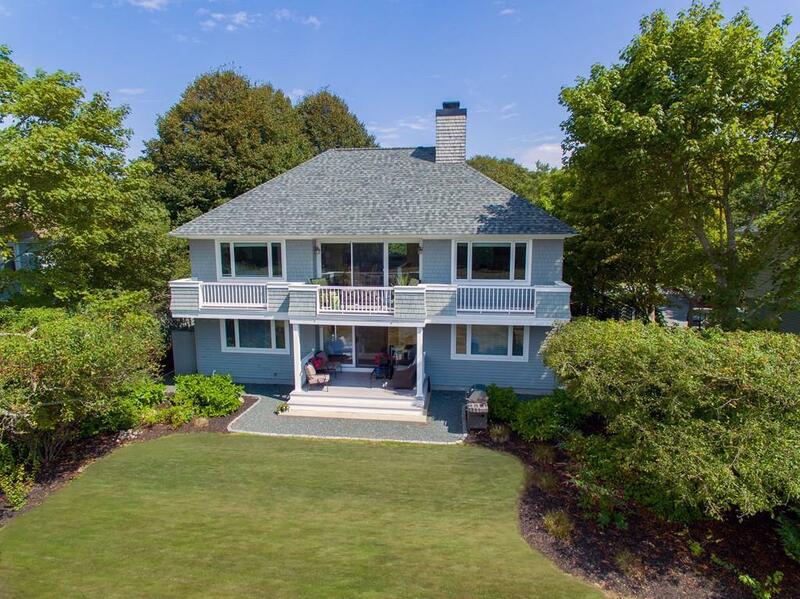 Wonderfully updated, the house features dramatic, fireplaced living room, newer kitchen open to dining room and ocean-facing deck, master bedroom suite, 3 additional bedrooms, updated bathrooms. 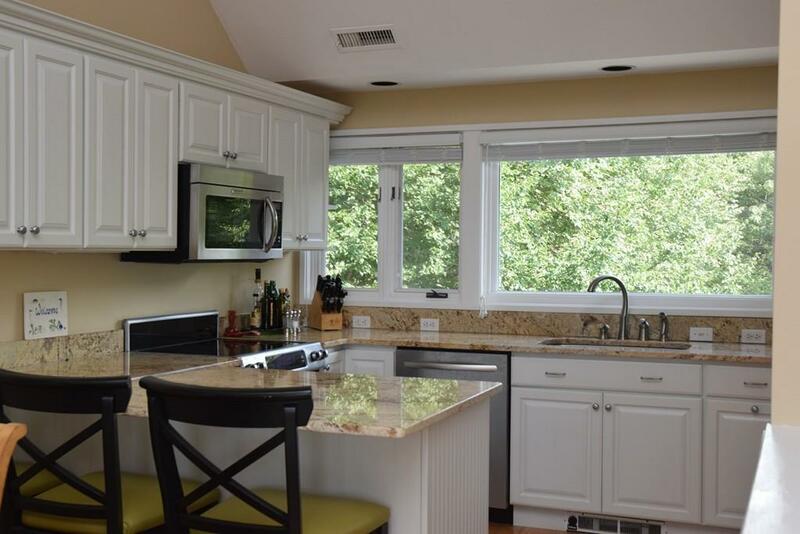 This turn-key home is ready for you to enjoy all the amenities Round Hill has to offer; white sandy beach, golf, tennis and pool, club house.... Treat yourself to easy living at it's best. Round Hill is located 35 minutes from Providence and just over an hours "bridge-less" drive from Boston.